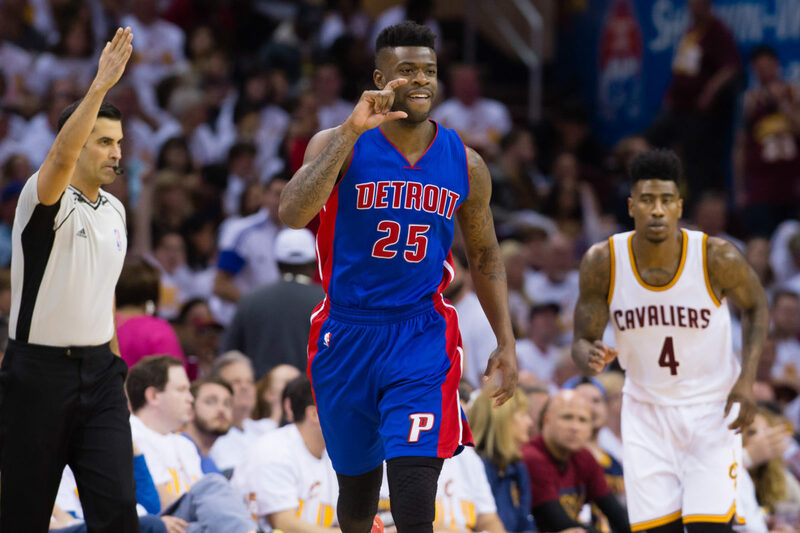 NBA player Reggie Bullock has spoken about the murder of his transgender sister. 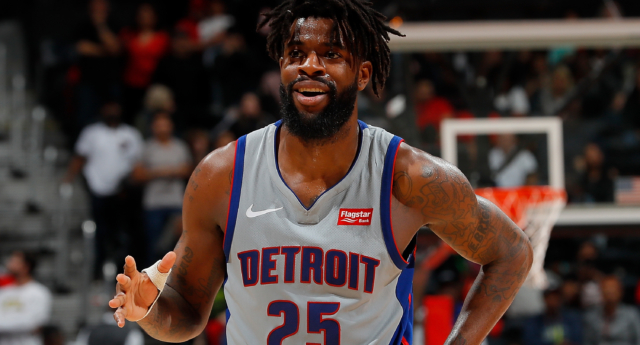 Bullock, who plays for the Detroit Pistons, has become one of the most vocal voices for LGBT+ equality in the NBA in the wake of his sister Mia Henderson’s 2014 murder. Speaking to Vice, he said: “I lost a sister that was a part of the LGBT+ community. “I didn’t know how many lives get taken within that community until my sister’s life was taken. Looking at the numbers for what goes on with the transgender community, and particularly African-Americans, it’s a super high [murder] rate. Bullock continued: “When I was a kid, I really didn’t know too much about it. The beginning of my high school is when she started dressing in female clothes. “I didn’t know, I just knew she was trying to be something else. That’s all I thought in my head, she was just trying to be something else. The player now regularly appears at events promoting LGBT+ equality within sport. 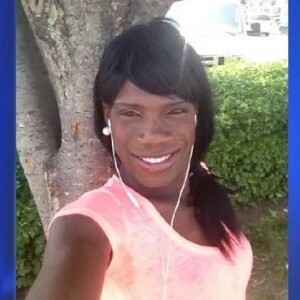 No-one has ever been convicted for Mia Henderson’s violent murder in Baltimore in 2014. A man was charged with the crime in 2015, but was acquitted on all counts. The Detroit Pistons player previously said he wants to play in a rainbow-coloured jersey. “Just woke up out a dream and thought about playing in a [rainbow] colored jersey to incorporate #LGBTQ into sports,” he tweeted.